Most of what’s being said at the hours of service roundtables has already been said before. What’s new is that the people affected by the proposal are getting an open-ended opportunity to air their concerns and to engage the rule-writers in discussion. These exchanges are not completely open. Julie Anna Cirillo, acting assistant administrator of the Federal Motor Carrier Safety Administration and moderator of the roundtables, declines all invitations to debate the rationale of various provisions of the proposal. The purpose of the roundtables, she says, is to gather information, data and suggestions that will improve the proposal. They have another purpose, as well, a political one. When trucking interests floated a bill that would force the agency to stop working on this or any similar proposal, the safety agency came up with the roundtables as a way to demonstrate that it was willing to listen to industry concerns. Whether that tactic succeeds will become apparent this week – perhaps today – when House and Senate conferees meet to decide whether they will accept a compromise that will keep the rulemaking alive. Reliable but unconfirmed reports indicate that a compromise would allow the agency to continue its work but delay a final proposal for at least a year. At two roundtable sessions last week, the agency covered several controversial issues in the proposal. Here’s a wrap-up on two of the issues. Coverage will continue tomorrow. The proposed rule would change sleeper berth practices. Right now, both solo and team drivers can split their eight-hour break in their berth, using as much as six hours for a longer sleep and two hours for napping. The proposal requires a 10-hour rest period in which longhaul team drivers may split their sleeper berth rest period into two five-hour segments – but solo drivers must take 10 consecutive hours. 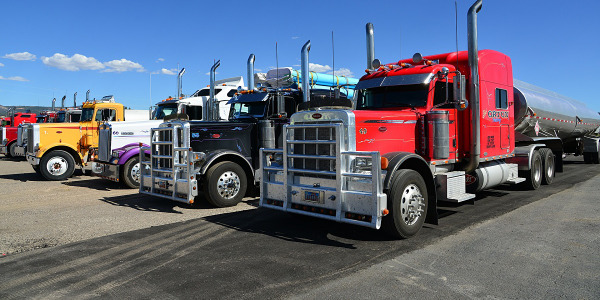 David Osiecki, vice president of safety for the American Trucking Associations, pointed out that this takes away an opportunity for drivers to catch naps – a practice the industry believes is a good way to manage fatigue. Gerald Donaldson, senior research director for Advocates for Auto and Highway Safety, pointed out that, according to some research, naps are not a very effective remedy for fatigue. 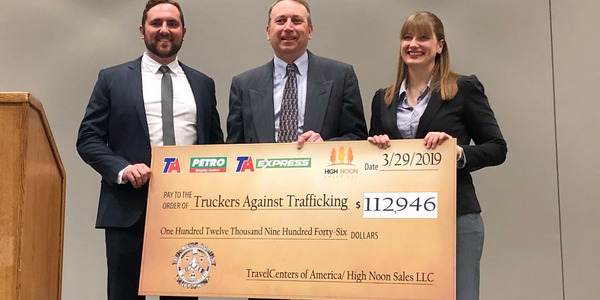 Henry Seaton, representing the National Association of Small Trucking Companies, took up the question that Osiecki raised. He asked if the agency has considered the impact on safety and congestion of taking away an opportunity to nap. Drivers who now pull over to nap during rush hour will have less opportunity to do so under the proposal, he said. Rick Craig, representing the Owner-Operator Independent Drivers Assn., questioned why the agency decided to separate off-duty time and sleeper berth time. A team driver sitting in the jump seat may nap but still be considered on duty – but if he’s watching television in the berth he’s considered to be on sleeper time. Another issue connected to sleeper berths is the quality of sleep they provide: Some research indicates that sleeping in a berth is not as restful as sleeping in a bed. Julie Cirillo said the agency has a study under way that will produce results next spring – in time to be used in the redrafting of the proposed rule. Osiecki got on the record with a request that the agency take safety and productivity into account when it revisits the sleeper provision. “It is fair to say there is no consideration of the productivity impact in this provision,” he said. Cirillo is on record acknowledging that the sleeper berth provisions are flawed – although she has not said how they will be fixed. Here’s a provision that causes considerable anxiety in the industry. With the aim of preserving the driver’s ability to get a proper rest, the proposal says that any contact with him during his 10 consecutive hours off each day automatically restarts his rest period. 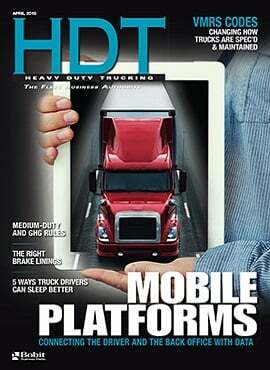 Trucking industry spokespeople pointed out that this plays havoc with current operating practices. Robert Petrancosta, director of safety and environmental compliance for Con-Way Transportation Services, said the rule seems to be written for operations that are 100% pre-scheduled – or to force carriers in that direction. At Con-Way, he said, business levels can vary 10% to 15%, even though 80% of runs are prescheduled. The company handles this with what they call a “flexboard” driver, who works as needed either on the dock or driving – and who may go home late in the morning and be called back later in the day. Under the rule, Petrancosta explained, Con-Way could not call the worker back for 10 hours. The loss of flexibility would ripple through the company’s network, he said. JoAnn White, director of safety and compliance for Frankie Arrants Trucking, had an interesting series of questions. Suppose, she asked, an employer and a driver see each other at church or a ball game, and the employer happens to mention the time when a trailer will be loaded and ready for pickup. Will that restart the clock? Suppose, White continued, the driver asked the boss when he should make the pickup? “That’s a really good question,” Cirillo replied. She said that she was not sure but assumed that if the boss responded the 10-hour clock would have to start again. White had more, and so did others. Does the clock restart when a driver calls in to an automated system that tells him what he will do that day, asked Robb Mackie of the American Bakers Assn. What about loads that require constant monitoring, such as livestock, asked David Owen, president of NAIT. 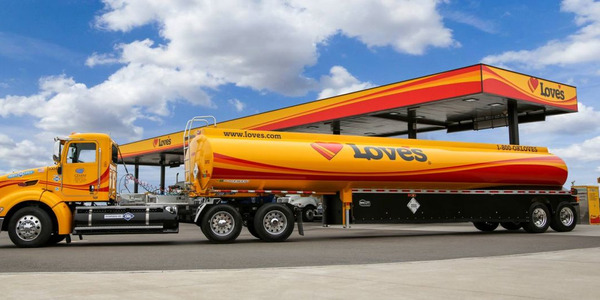 What if the company calls to inform a driver about a training class, or to discuss an administrative issue, asked Cliff Harvison of the National Tank Truck Carriers. Cirillo said she not have answers but is looking for suggestions. Other companies reported other problems with the rule. Hubert Rogers, director of transportation for snack food company Golden Flake, said he does not see how he can make the rule work in his operation. Due to customer demands, some 20% of his shipments may be changed at any time. His dispatchers try not to call drivers who are sleeping, but they may have to call several before they find one who has the hours to take a load. “It doesn’t make sense (for those calls) to restart their clocks,” he said. 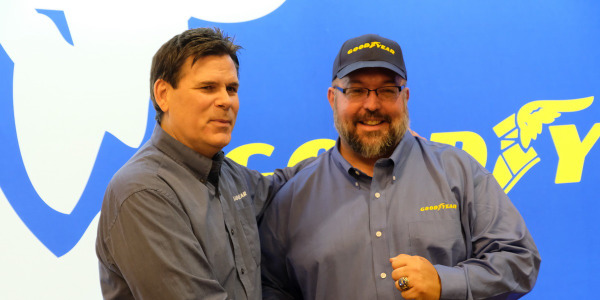 Robert Simpson, senior director of linehaul operations at Yellow Freight System, explained that some of his drivers bid for specific departure times. If that load is going to be delayed, the dispatcher will notify the driver two hours ahead of time to give him the option of waiting or taking another load. Under the rule, Yellow could not give the driver that choice, he said. And, said Osiecki of ATA, a call from dispatch can give a driver notice that he can take more rest. LaMont Byrd, director of the Teamsters union health and safety department, echoed that observation – with a twist. A dispatcher could cut a particular driver out of work by contacting him, restarting his clock, and forcing him to miss an opportunity. 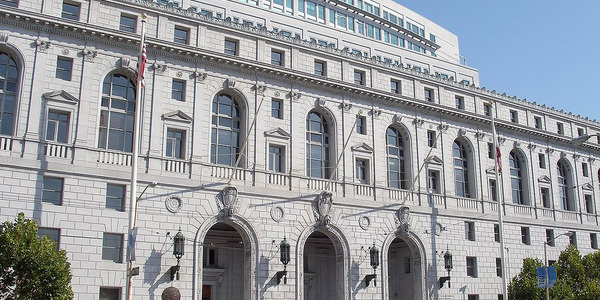 Of course a Teamsters driver could file a grievance, but a nonunion driver could not, he said. Joe Beacom, vice president and chief compliance officer at Landstar System, worried that the rule will force companies to discuss scheduling issues with drivers while they are behind the wheel. That’s a dangerous distraction, he said.